How to fix the “Previous Launch was unsuccessful” error in Metro Exodus? Not everyone is lucky to play Metro Exodus. The reason is not a lack of time, but problems with the game. Probably not a single launch of the game went smoothly. There are always problems. 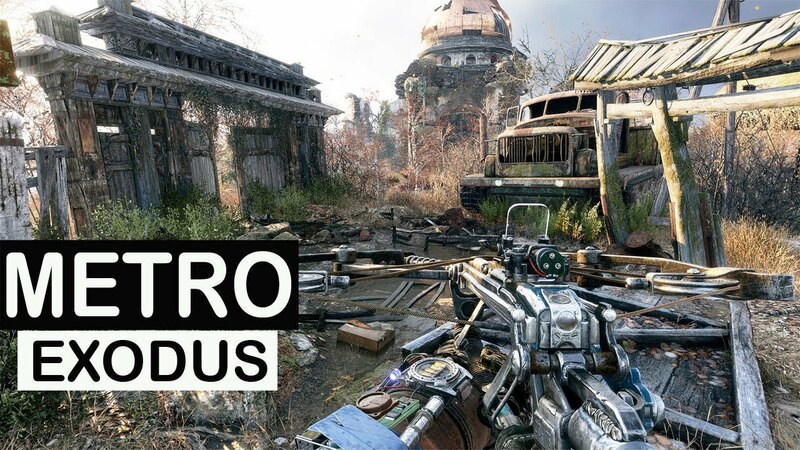 In the case of Metro Exodus, some players see an error when they start up: “Previous Launch was unsuccessful. Would you like to start in safe mode?”. If you agree to start in safe mode, nothing happens. The difficulty of the problem lies in the fact that the exact cause of the failure is unknown. But, already managed to establish ways that help eliminate the failure. Known methods for solving the error “Previous Launch was unsuccessful”. This platform is distributed free of charge on the official Microsoft website. There will be no problems with the installation, because the online installer is loaded from the site. It automatically checks the hardware configuration and loads the appropriate version of DirectX 12. Download link. 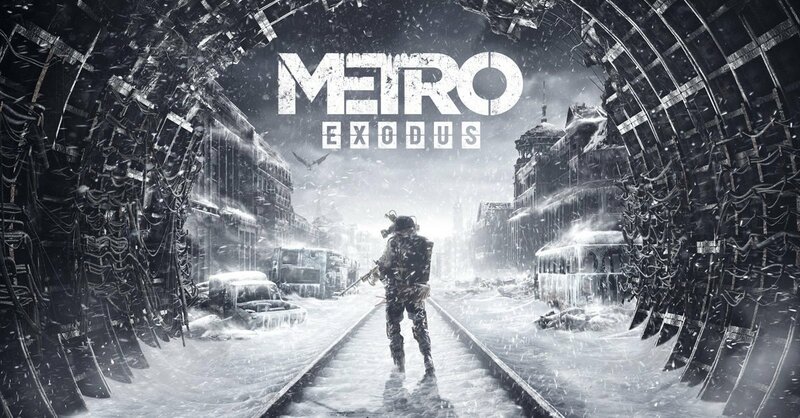 The game uses the Nvidia PhysX platform, so it is a prerequisite for Metro Exodus to work. If there is no such platform in the system, it is enough to install it and Metro will start working. Download the necessary software by the link . 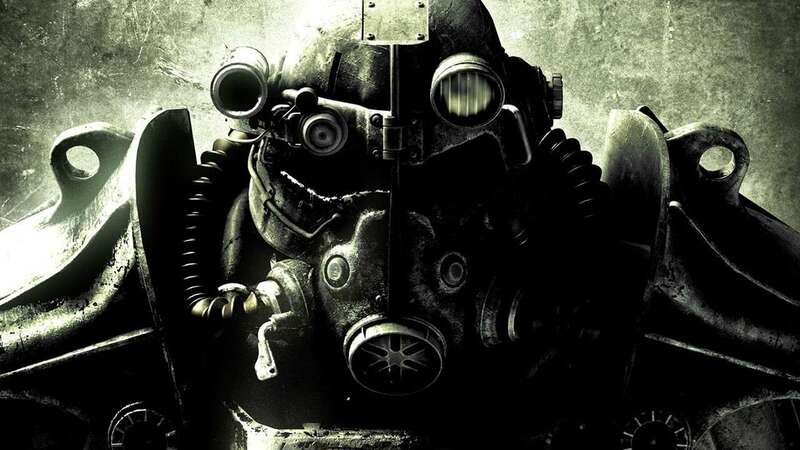 Metro Exodus is one of the most games, not all computers, especially from the budget category, can pull it. It is worth making sure that the hardware configuration meets or exceeds the minimum game requirements. Disk space (ROM): 59 GB. You need to understand that on a PC with minimal characteristics, the risk of crashes, crites and crashes increases dramatically. Ideally, the computer should have the recommended parameters. Important! Some users write that the game has a problem with support for Windows 7. Upgrading to Windows 10 may help. Still, Metro Exodus is focused on the top ten. It is possible to manually change the launch settings of the game. After making adjustments, the problem often disappears. Open the explorer and follow the path “C: \ Users \ username \ Saved Games \ metro exodus \ 76561198015317955”. Run the configuration file called “user.cfg” in the final folder . You need to open the file through a text editor, you can use notepad. Find a parameter called r_api “ . Its default value is 2, you need to replace it with 3. According to one of the statements of forum users, this parameter causes the game to start with DirectX 12. The default value is responsible for starting the game with DirectX 11. 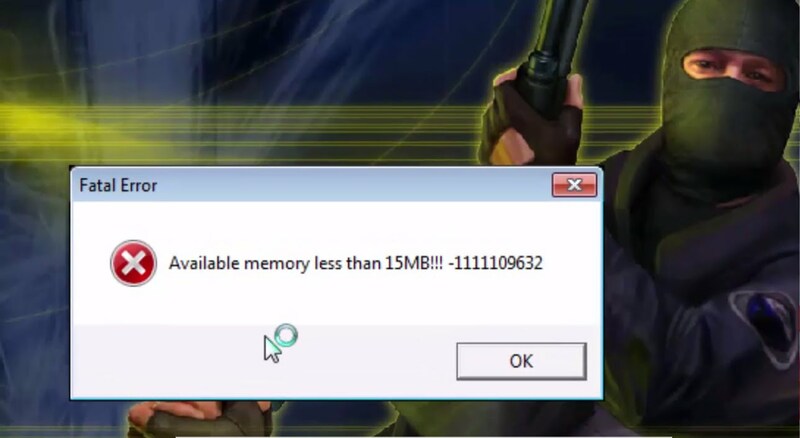 Most often the problem is caused by the video driver, but you can not discount the drivers for other components of the computer. Even if the sound drivers unexpectedly lead to problems with games. 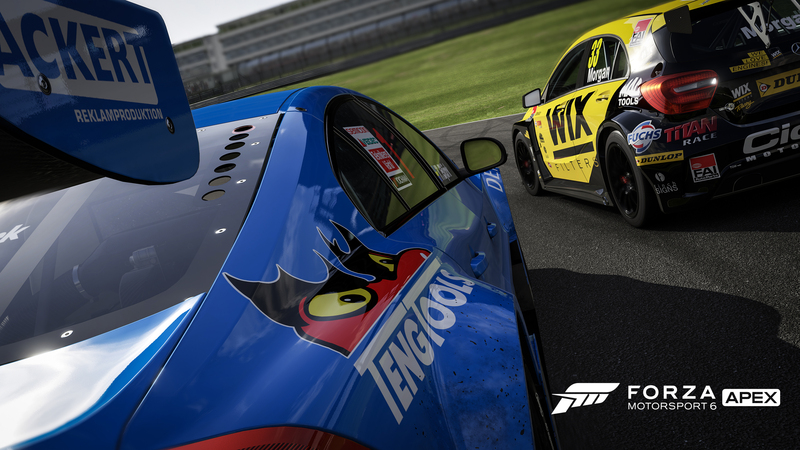 To update all the drivers at once, you can use the Driver Pack Solution . After it starts, it starts scanning the system drivers and checking their relevance. If you can find outdated drivers, the program will offer to install them automatically. If you do not have time, you can agree to automatically install the drivers, but it is better to install them manually from official sites. The fact is that the program periodically installs not the newest software, this leads to various conflicts. In the comments they write that they manage to launch the game in compatibility mode. True, this negatively affects the quality of the picture. 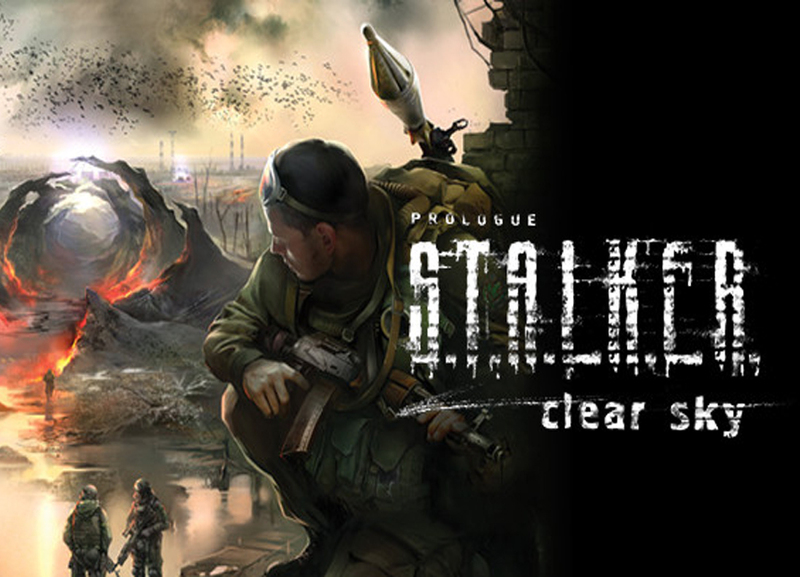 Click “Win + S and enter MetroExodus.exe. Right-click on the found result and select “Properties” . Go to the Compatibility page. Click on the “Compatibility Mode” block to enable it and select the option “Windows XP (Service Pack 3)” from the drop-down list . Slightly below activate the item “Use screen resolution 640×480” and “Run this program as administrator” . Press the “Apply” button and you can close the window. It is necessary to prepare that the quality of the game will decrease greatly due to lower resolution. 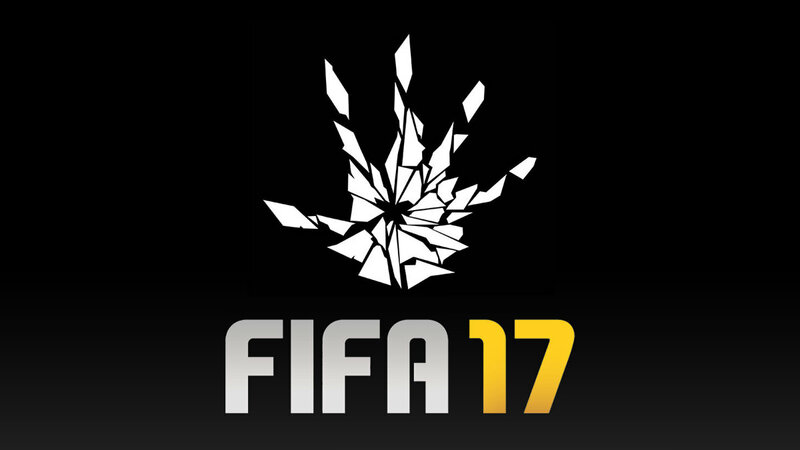 After launch, it will appear in the center of the screen in a small size. To slightly improve the quality of the picture, you can reduce the screen resolution. Often, Windows Firewall finds a threat where there is none. In this case, the firewall blocks a dangerous file, which may be MetroExodus.exe. To extract a game from the list of blocked applications, you must manually add it to the exceptions. Click on the “Start” button and enter the word “firewall”. You need to choose from the list of “Windows Firewall” (there is a similar item that is not suitable now). Click on the option “Allow interaction with the application …” using the menu on the left. Find the line with the name of the game and check the boxes in the “Private” and “Public” columns. The last known method is to completely reinstall the game. Then you should start the installation via Steam and wait for its completion. We hope the material has helped in solving the problem described.